I got this issue for Father’s Day 2015. 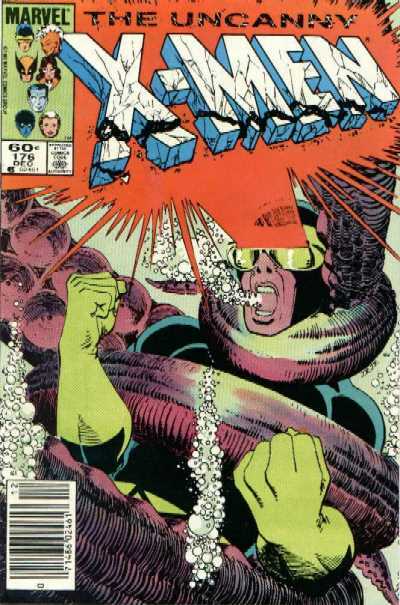 I reviewed the issue already, when I did X-Men Classic 80 – which reprints the issue. So that was pretty easy. Good Job, Past John – once again, thinking ahead!